Use the link below to purchase tickets to a BlueClaws game in support of the girls' golf team. Purchase Deadline April 30 at 11:59 p.m. DISCOVER spent Thursday, April 4 - Saturday, April 6 in Washington DC. 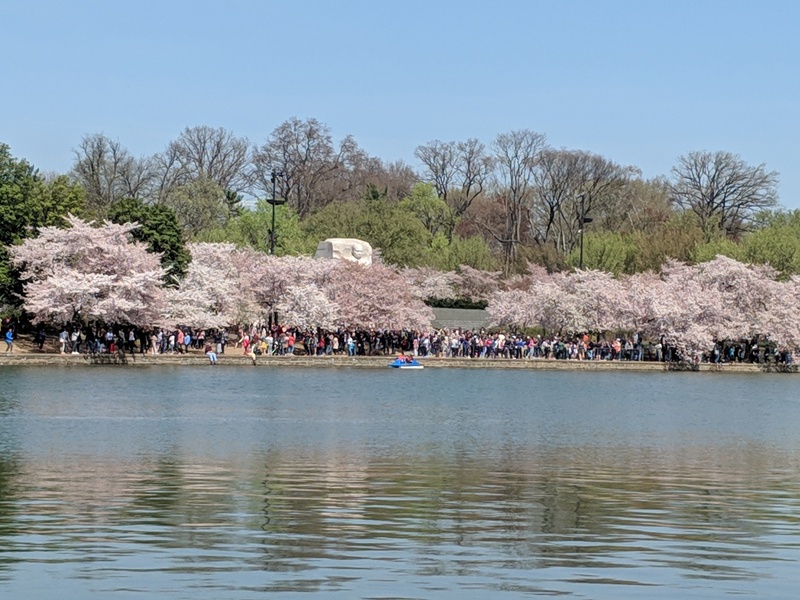 The cherry blossom trees were in full bloom. Attached are some of the pictures we took. 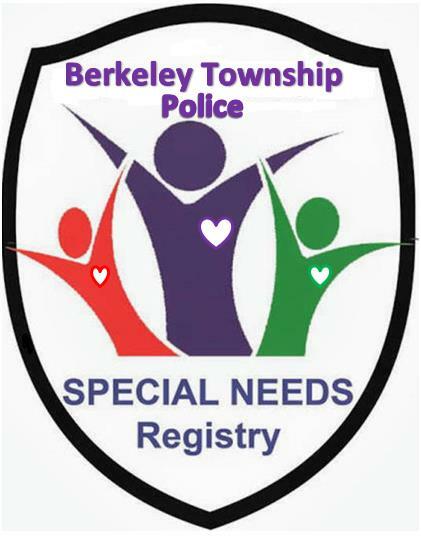 The Berkeley Township Police Department is announcing a new service; a special needs registry. This registry is available to any person who lives, goes to school, or works in Berkeley Township and has a physical or cognitive impairment that limits an individual's ability to speak, hear, communicate, or respond to verbal commands. This registry is completely voluntary. The registry is intended to help first responders better assist residents with special needs in an emergency setting by providing vital information regarding a registrant's special need(s). For more information click on the brochure link below. 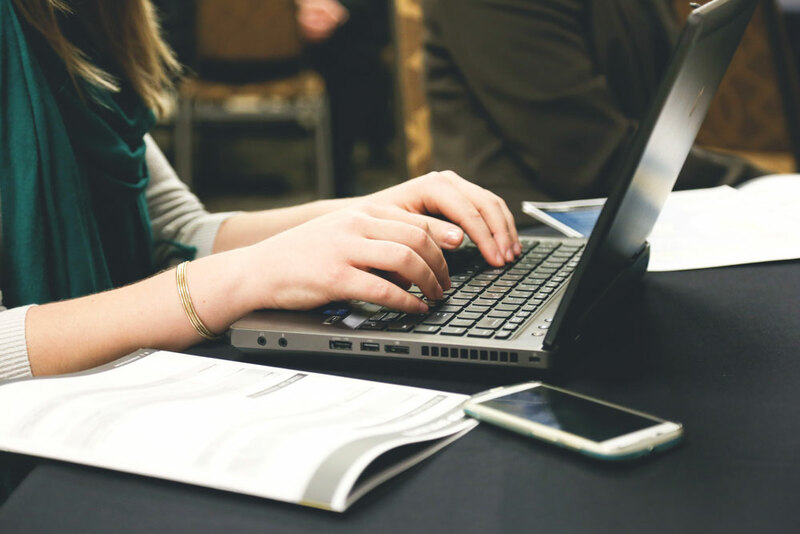 Gain valuable information about programs, majors, and associated activities. Have your questions answered by program specific faculty & staff. Go on an interactive tour of program-related facilities, classrooms, studios, labs, etc. Talk with current students about their experience. 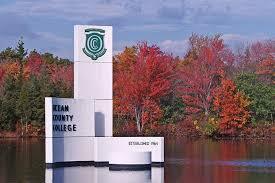 Learn about the enrollment process as well as financing your education. Tickets are now on sale and going fast. Limit 200 people. We have a new location!! Due to popular demand, we now have a location on this side of the bridge! This year's event will be held at the Captain's Inn in Forked River. Dinner includes, pizza, wings and entertainment. A cash bar is available. Friday, April 5 at 6:00 p.m. - 11:30 p.m.
Tickets are $20.00 each. They will be $25.00 each at the door, if they are still available for sale. Tickets are available for purchase at Sophia's Roots Hair Salon, 511 US 9, Bayville and Altieri Chiropractic, 738 Route 9, Bayville (Monday, Wednesday, Friday 9:00 a.m - 12:00 p.m. and 3:00 p.m. - 6:00 p.m.). Tickets purchased by check early are $20.00 each. Please make checks payable to CRAA and put in memo AAN and include a self-addressed, stamped envelope. Any checks received for All Alumni Night without a stamped envelope will be held in will call. DO NOT combine any other purchases with the check amount. Mail to: CRAA, PO BOX 150, Bayville, NJ 08721. Tickets are available thru PayPal by going to our website at www.crhsaa.org and clicking on the Events tab. Tickets are $21.00 each and will be held in will call. If you have any questions, please contact Joella at joellaogbeach@yahoo.com or Eileen at emgiffonello@yahoo.com. If you still need to order your cap and gown, please bring your order and payment to the High School Main Office, as soon as possible. Order Forms are in the Main Office. The high school is proud to present an online school store! Available 24/7 for students, parents, and staff. Items will be added periodically so visit us often. The following is a link to the state testing schedule for this year. If you are a Central student and an aspiring journalist or writer, submit your ideas and articles to The Eagle's Voice. Pieces on school events, national and world events, pop-culture - anything that would be of interest to our student audience is welcome for consideration. Our literary magazine, The Looking Glass, is now available to view on our school's website. All students are welcome to check out our monthly writing prompt. Please follow the instructions on the site if you are interested in submitting your work.